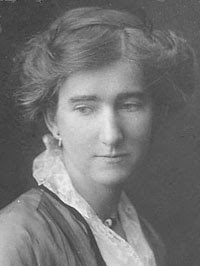 Ursula Bethell is one of New Zealand’s leading historic poets. What is New Zealand doing as part of Mary Lily Walker’s story, you ask? The answer is that the two became friends during Mary Lily’s year in London with the Grey Ladies, in 1898. We have discovered that letters were later written between them! You can read the letters in Peter Whiteford’s 2005 book Vibrant with Words. 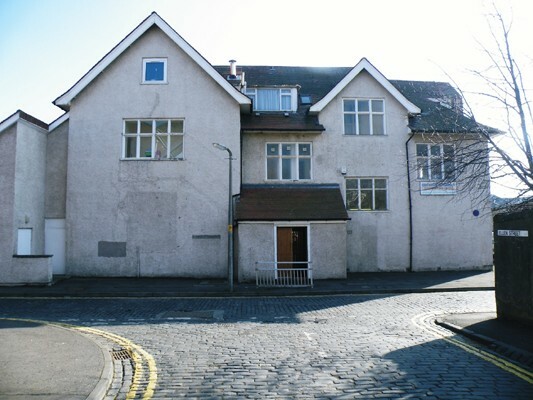 When she died in 1913, Mary Lily Walker’s will left her house, Grey Lodge, to the city of Dundee, to be used as a School of Social Work and community centre. This is Grey Lodge today – situated right next to her original house. You can come and join our activities! 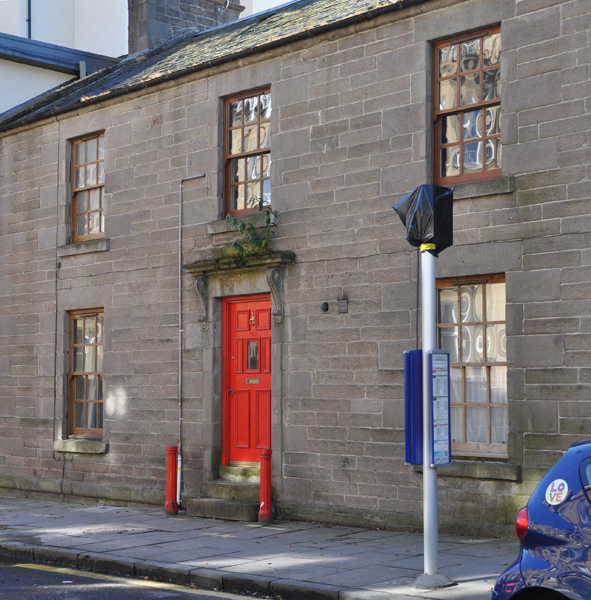 We are at 21 South George Street, Dundee. Meet Mary Lily Walker. 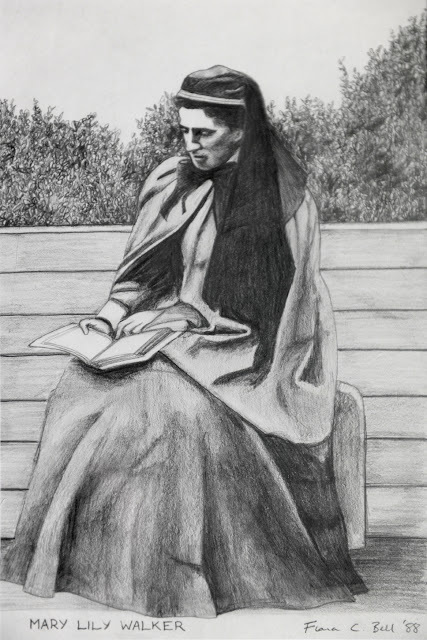 This is the only known image of her, dressed in the habit of the Grey Ladies, which she always wore in public, from 1898 until her death in 1913. If you know of any other image of Mary Lily, send it to us! You will be feted for months to come! 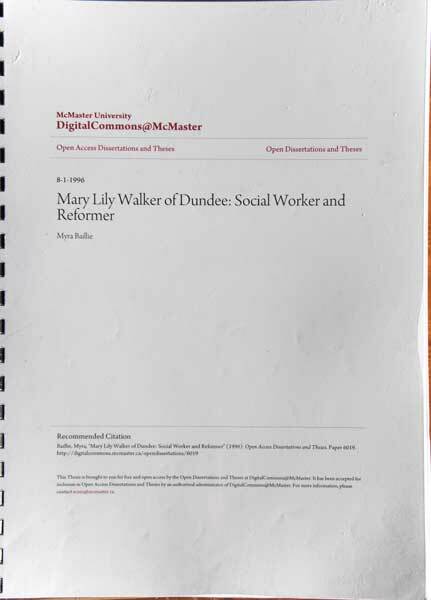 When Mary Lily Walker began to develop her strong interest in social work, starting in the mid-1880s, the situation for many children and families in Dundee was dire. Many children arrived at school barefoot and with no warm clothes. This is a typical scene from the time. This poster gives you the key information for our June events. Feel free to print and hang in a public place! 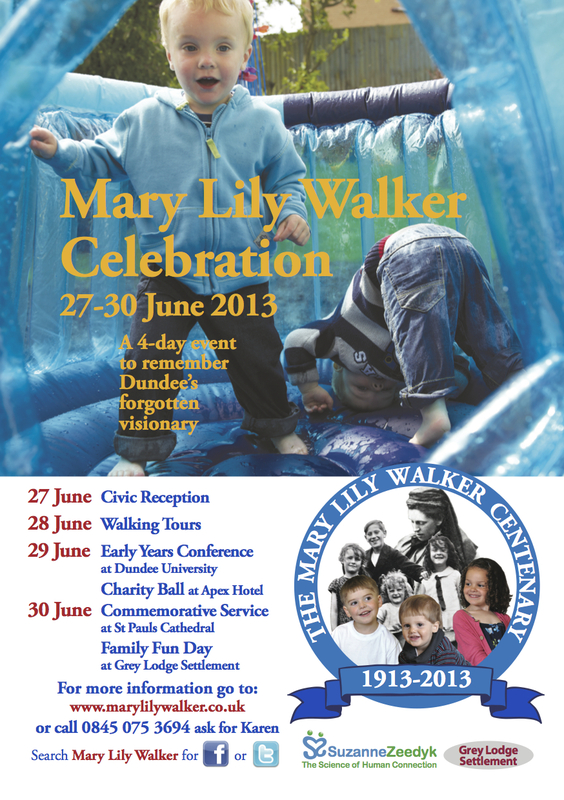 Our celebration of Mary Lily Walker's life is intended to be more than a historical occasion. We want to remember all she did, but we also want to look anew at the lessons she taught us. Scotland is at the centre of a burgeoning Early Years Movement, with all sorts of sectors engaged, including the police, education, social work, economists, business, and politicians. 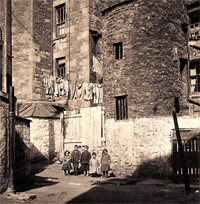 Mary Lily Walker was essentially one of the city's, and one of Scotland's, first Early Years champions. Reflecting on her efforts 100 years ago and more gives us an innovative lens through which to reflect in new ways on the challenges that face us today. That's why we'll be holding a day-long early years conference, with some of the UK's most inspiring speakers. Everyone will be welcome, from parents to professionals to local and national politicians. Dundee in Mary Lily Walker's day faced some tremendous challenges, and she devised some tremendous solutions. Its likely she still has things to teach us. 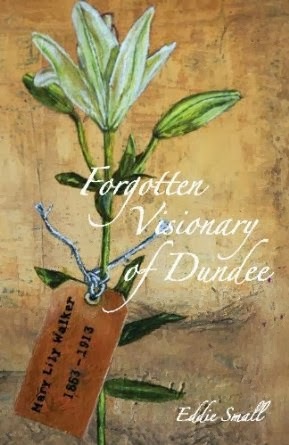 *UPDATE* Registration is now available for the conference - tickets are £80/£50 for students, with a free copy of Eddie Small's new book Mary Lily Walker: Forgotten Visionary of Dundee.